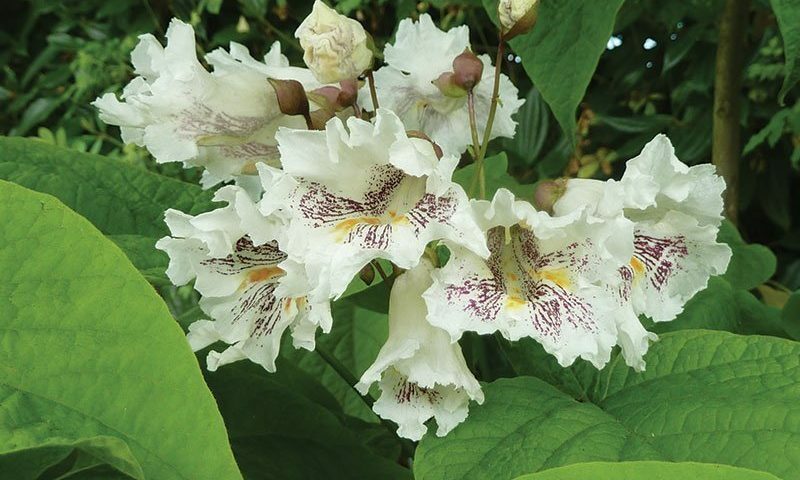 Northern Catalpa is a tall shade tree with large, heart-shaped leaves and gorgeous, fragrant white flowers. Long, cigar-like pods persist through winter. This tree could have been the inspiration for the story Jack and the Bean Stalk. Although it has naturalized in many areas of Wisconsin, Northern Catalpa is not native to our state. Also known as Western Catalpa (as opposed to Southern/Eastern Catalpa), Cigar Tree, or Hardy Catalpa. Northern Catalpa is highly adaptable to many site conditions and should be considered for tough sites where other trees struggle. 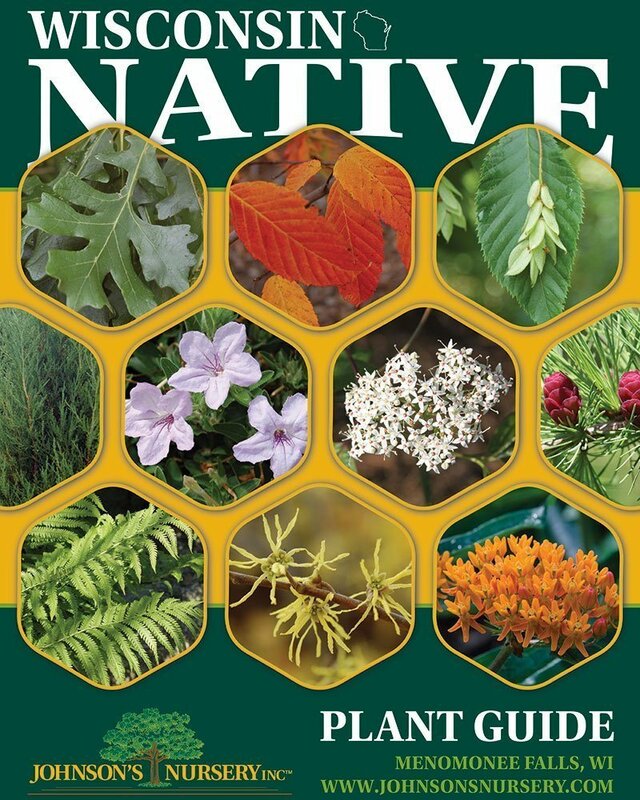 It tolerates both drought and poor drainage, partial shade and full sun, road salt, and alkaline to acid soils. However, it is somewhat sensitive to air pollution and has been reported to have weaker wood and branch angles (more on that in the Leaf Lore section). Where space allows, this is a marvelous tree. 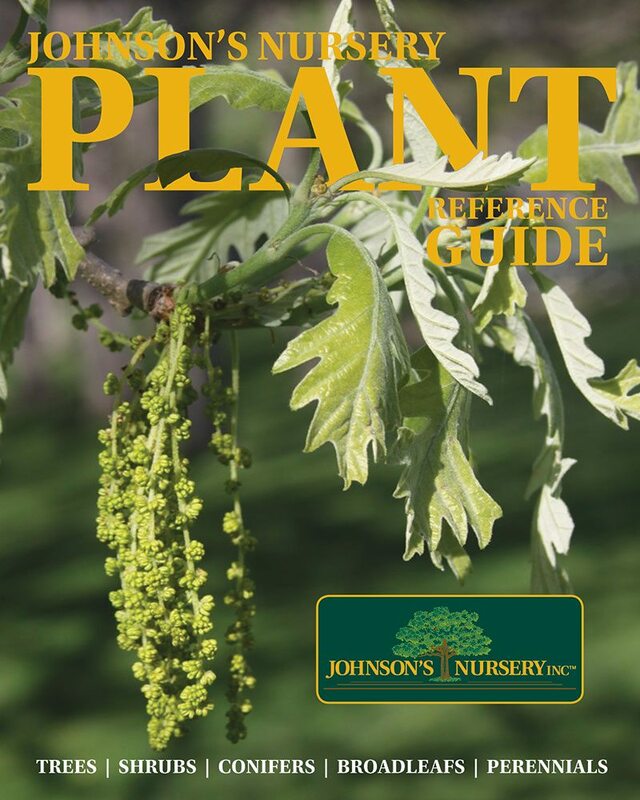 Although not Urban Approved, it is in the same league as Katsura Tree; only inappropriate in a few, unique situations in sites, but otherwise a useful, beautiful, and fast-growing tree in a variety of locations. Northern Catalpa is the larval host for the Catalpa Sphinx Moth. When populations are high, the moth can defoliate large sections of the tree. 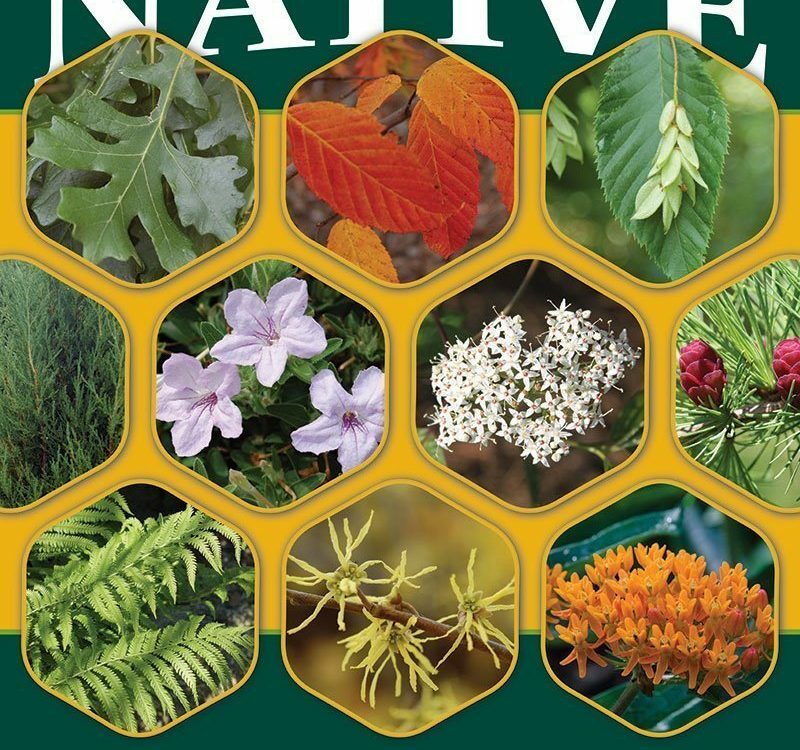 The flowers of are a good nectar source for native bumblebees and honeybees, although their year-to-year performance for honeybees can be variable. This is a low maintenance plant in the right space or a moderate-to-high maintenance plant in the wrong site. The large leaves can be more difficult to rake or clean compared to something like a Honeylocust, and the seed pods are long and skinny. On the other hand, the seed pods are less prolific than the samaras from a Silver Maple and the leaves, while large, are fewer in number than the amount of leaves shed by an Elm or Birch. For best results, site the tree an appropriate distance from structures where its ‘mess’ can be left alone. Northern Catalpa should be given average moisture for the first year but is fairly tolerant of drought and low soil nutrition once established. After planting, bark mulch and regular watering will be most important during the first few years. 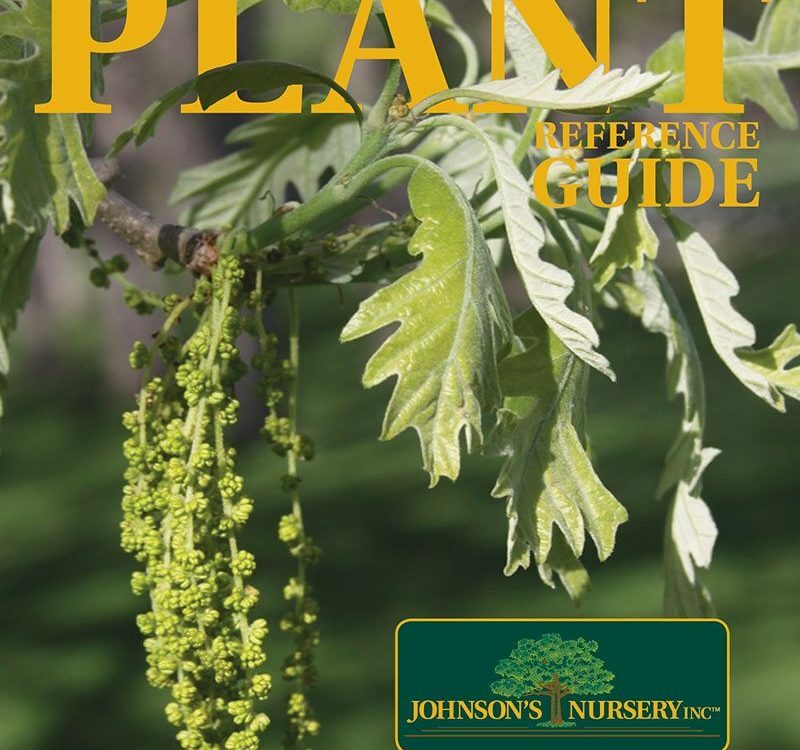 Fertilization is not typically necessary and should only be done at the recommendation of your arborist. The fast growth rate will require more frequent pruning than a slow-growing tree like Ginkgo or Beech. 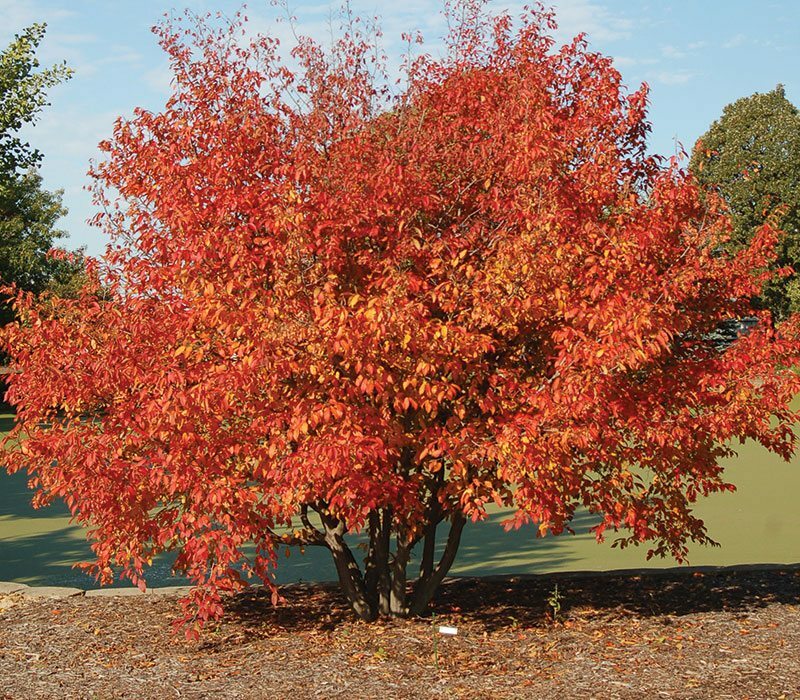 Pruning requirements should be similar to an Elm, Planetree, or Maple, and should be done every 5-8 years or at the recommendation of your arborist. To find an arborist near you, use the Wisconsin Arborist Association’s Arborist for Hire tool. Northern Catalpa falls in the league of many other great trees; it has no major insect or disease problems but can be damaged (although not killed) by a variety of insects and fungi in periods of stress. 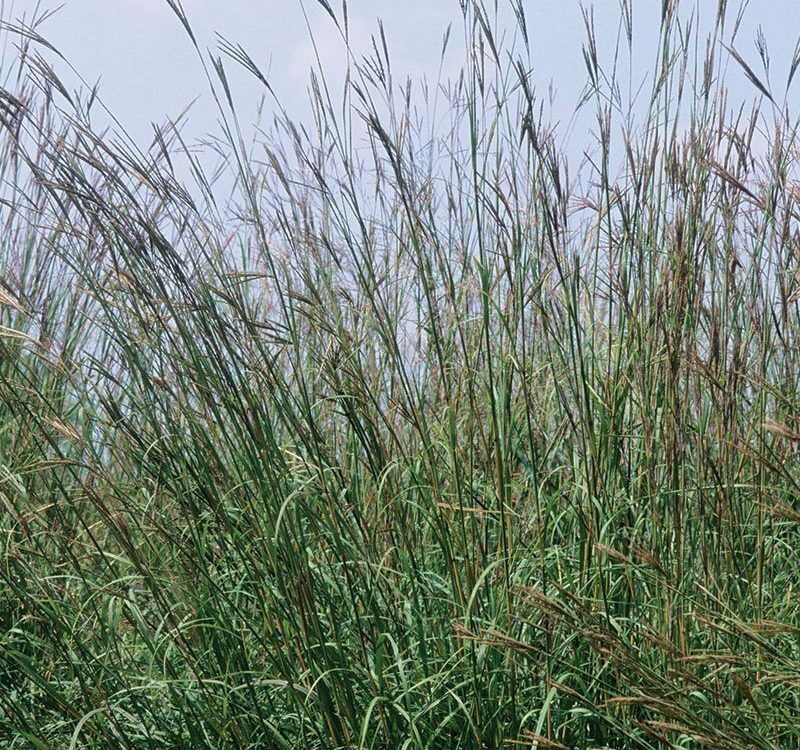 Verticillium Wilt is the most damaging agent for Northern Catalpa in the landscape. As Verticillium Wilt refers to several species of soil borne fungi, Northern Catalpa should not be sited where Verticillium is known to be present. If you had a previous tree removed due to Verticillium Wilt, you should avoid planting Northern Catalpa in the area. Aside from Verticillium Wilt, Northern Catalpa can be host to other diseases and insects that are the horticultural equivalent of acne and the common cold. Leaf spot, powdery mildew, and twig blight are a few minor, mostly cosmetic diseases that can afflict Northern Catalpa during periods of stress. The already-mentioned Catalpa Sphinx Moth can defoliate the tree in times of high pressure, but the tree will rebound the next year without lasting damage. To the fishermen reading this, the caterpillars of the Catalpa Sphinx Moth make great bait for Bass and Panfish, giving Northern Catalpa the uncommon name of the ‘fish bait tree’. Comstock Mealybug and Catalpa Midge can also be minor annoyances during the growing season but rarely (if ever) problematic. Northern Catalpa is known for its coarse, irregular, and most of all unique texture. This is due to its whorled branching arrangement, rapid growth, and massive leaves (between 4-12 inches in length). One of Wisconsin’s champion trees is located 30 yards south of the Karmann Library on the UW Platteville campus, boasting a trunk diameter of over 6 feet, a height of 66 feet, and a canopy spread of 70 feet. The national champion is in Vanderburgh, Indiana, and is 82 feet tall and 90 feet wide. Looking for a big one in your area? Use the Wisconsin DNR’s Champion Tree Search to find one near you. 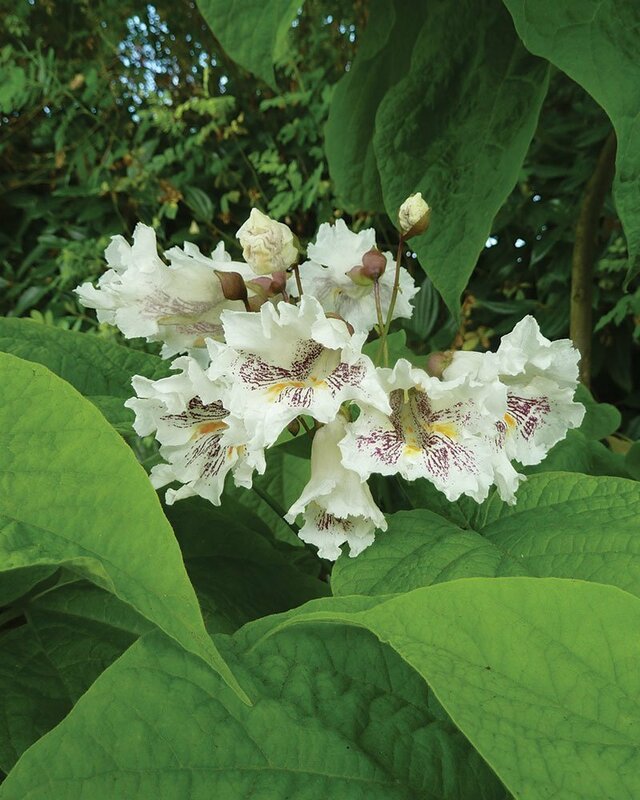 The spectacular flowers of Northern Catalpa are truly a sight to behold. 4-8 inch upright panicles hold scores of the 2-inch, orchid-like flowers. Their ruffled, white petals are accented with yellow stripes and purple spots. They are especially striking against the backdrop of the tree’s large heart-shaped leaves. Northern Catalpa’s native range is a small band along the Ohio and Mississippi rivers, between Illinois, Indiana, West Virginia, Missouri, Tennessee, and Arkansas. 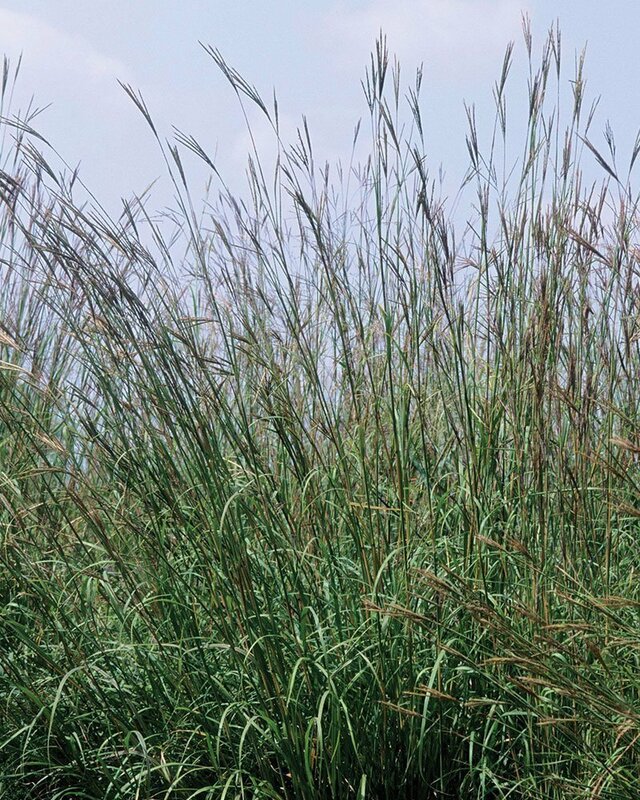 However, it has been widely planted outside its original home and has naturalized in many areas of the eastern United States. Northern Catalpa does not have stinky leaves. That trait belongs to the related Southern Catalpa, Catalpa bignonioides, that is found in the Southeastern United States. Although characterized as having weak wood, timber from Northern Catalpa is highly decay resistant. While it can be brittle, it has had great success for furniture, fence posts, and even railroad ties. Historically, there was quite a bit of excitement about Northern Catalpa as it was to be ‘the next big thing’ in timber plantations. However, it’s susceptibility to Verticillium Wilt makes it difficult to grow in large, pure stands for timber production. Note: Verticillium Wilt is problematic in plantations because it can easily jump from tree to tree. This is not the case in the landscape and Northern Catalpa should only be avoided when Verticillium Wilt is a known issue. Northern Catalpa’s coarse texture is a great contrast against medium- to fine-textured large shrubs and trees in the landscape. Our J.N. Strain Musclewood, Katsura Tree, and Eastern Redbud will all make great complements to the form of Northern Catalpa.